A SheKnows experiment is getting national attention (and an endorsement from Michael Strahan) after it was featured on Good Morning America this morning. We challenged 10 tweens from our Hatch Kids program to give up their phones — including social media, texting, video streaming and games — for an entire week. Needless to say, they were anxious about it. Psychiatrist Greg Dillon told GMA he was actually concerned about the kids showing withdrawal symptoms, which would prove that the kids have real technology addictions. Considering how much we use our phones, it wouldn’t be that hard to believe, would it? 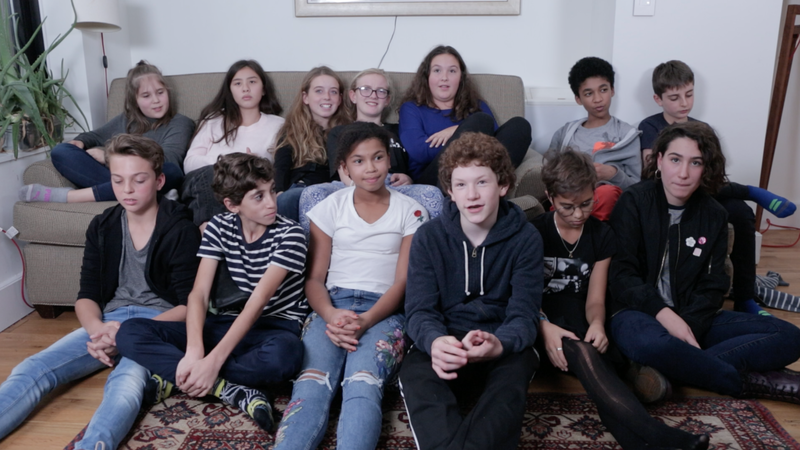 We checked in with them throughout their digital detox, and despite Dillon’s concerns, most of the kids had good things to report, even though some admitted that they’d slipped and sent a few texts or Snapchat messages. “Refreshed,” “relieved” and “calm” are just a few of the ways the tweens described feeling after a week free of screens. Several of them also shared that the experiment made them realize they use their phones much more than they thought before they did the Hatch Digital Detox. 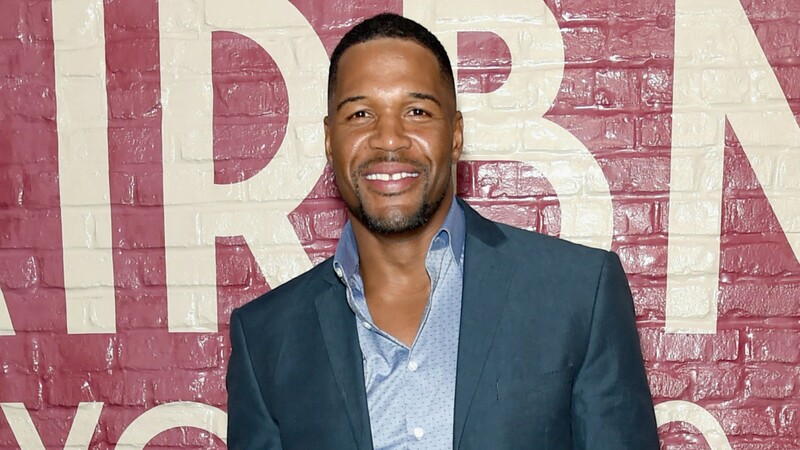 SheKnows will be releasing a follow-up video next week revealing further insights gathered from the experiment, but it’s already influencing at least one famous parent to make some changes in his kids’ technology use: GMA co-host Michael Strahan. Hopefully, after seeing the video, the Strahan kids will be a little less nervous going into this than the Hatch kids were.